Washington (CNN) - Staffers in the voting rights section of the U.S. Justice Department - during both the Bush and Obama administrations - took political potshots at each other and often displayed a lack of professionalism, according to a report issued Tuesday. The department's inspector general found camps within that office battled over priorities and cases for most of the past decade. 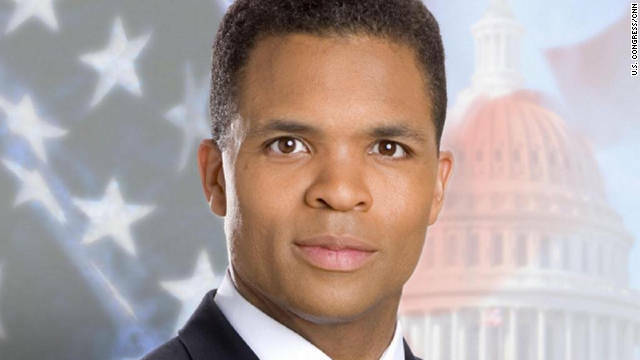 Feds lay out funds misuse case against Jesse Jackson Jr.
Washington (CNN) - Federal prosecutors Friday filed felony charges against former U.S. Rep. Jesse Jackson Jr., alleging the illegal misuse of about $750,000 in campaign funds for personal expenses and gifts. The formal charges of conspiracy, making false statements, and mail and wire fraud, were made public in federal court only days after Jackson had signed a plea deal with prosecutors who were investigating potential financial improprieties. Filed under: Congress • Illinois • Jesse Jackson Jr.
Washington (CNN) - Tracy Schmaler, the chief spokeswsoman for Attorney General Eric Holder and the Justice Department for the past four years, is leaving to take a job working for former White House senior adviser David Axelrod. In a statement provided to CNN, Schmaler said she will leave Justice in early March. 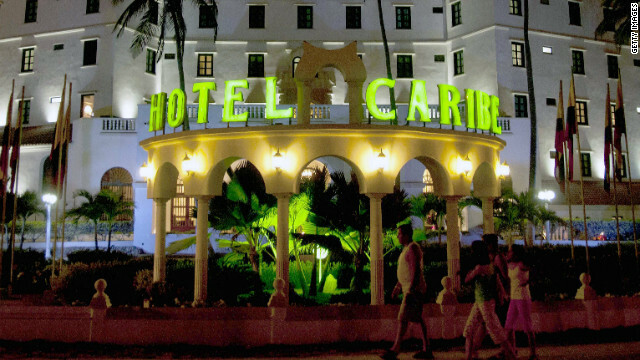 Washington (CNN) - A Drug Enforcement Administration agent stationed in Cartagena, Colombia, arranged for a prostitute to have an encounter with a U.S. Secret Service Agent only days before a visit there by President Barack Obama, the Justice Department's inspector general has found. In a December 20 letter to the top Democrat and Republican on the Senate Homeland Security Committee, the inspector general said the agent admitted his role in hiring the woman, while a second DEA agent said he was intoxicated that night and was unable to "recall specifically his involvement." (CNN) - The top Republican on the Senate committee that oversees the Justice Department issued a blistering criticism of Attorney General Eric Holder and his department for failing to pursue criminal charges against a giant global bank that admits violating federal laws by laundering money on behalf of Iran, Libya, Sudan and Myanmar. Sen. Charles Grassley, R-Iowa, sent his stinging letter to Holder Thursday, calling it "inexcusable" for the department not to prosecute criminal behavior by the British banking giant HSBC. In a settlement reached Tuesday, HSBC agreed to pay the U.S. government $1.92 billion in a wide-ranging agreement. Any prosecution in the case was "deferred," meaning it is unlikely anyone from the bank will ever go to jail for wrongdoing. 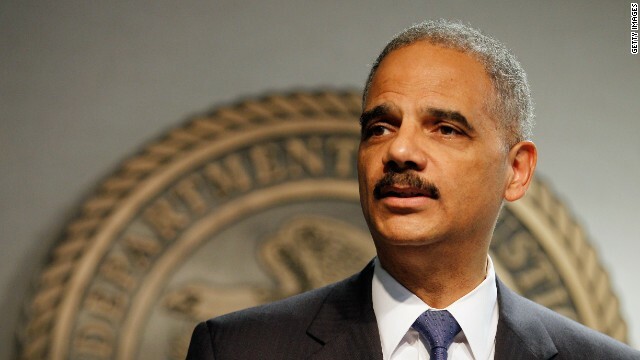 Washington (CNN) - Attorneys for the House Oversight and Government Reform Committee and for the Justice Department told a federal judge in Washington Tuesday they have begun settlement talks on the lawsuit which seeks to force Attorney General Eric Holder to give the committee certain documents related to the "Fast and Furious" gun trafficking operation. The lawyers told U.S. District Court Judge Amy Berman Jackson they had just begun the talks, and did not know whether they would make any progress. 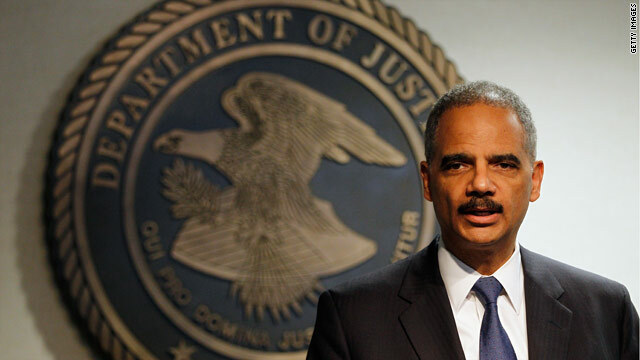 Washington (CNN) - Attorney General Eric Holder said Thursday he has not yet decided whether to remain in his Cabinet post during President Barack Obama's second term. 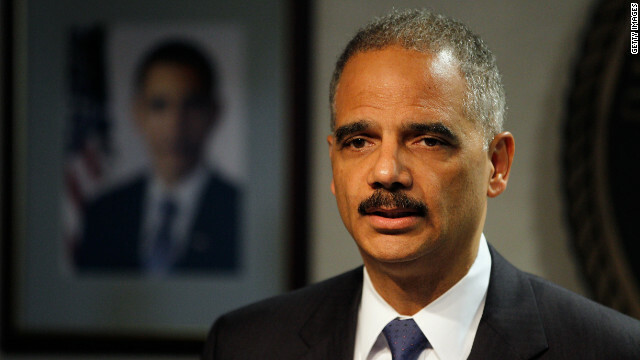 Answering a question during an appearance at the University of Baltimore Law School, Holder said he would discuss the question with the president and with his family before making any decision about how long to remain as attorney general. Washington (CNN) - The Justice Department Friday announced that it is dispatching more than 780 federal observers and monitors to 23 states to watch for potential problems which would violate voting rights protected by federal law. 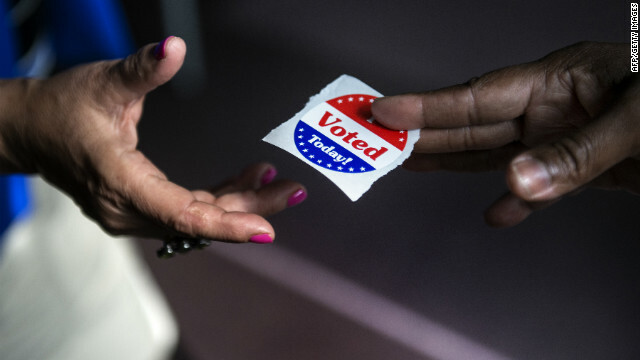 The Justice Department said it was sending observers to 51 jurisdictions in those states to help enforce federal voting rights laws which protect ballot access. 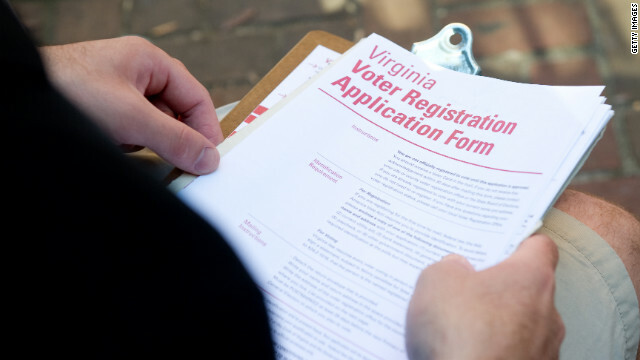 Washington (CNN) - The Justice Department on Thursday was reviewing a request from Virginia Democratic lawmakers to launch an inquiry into a firm that hired a worker who allegedly destroyed voter registration applications. 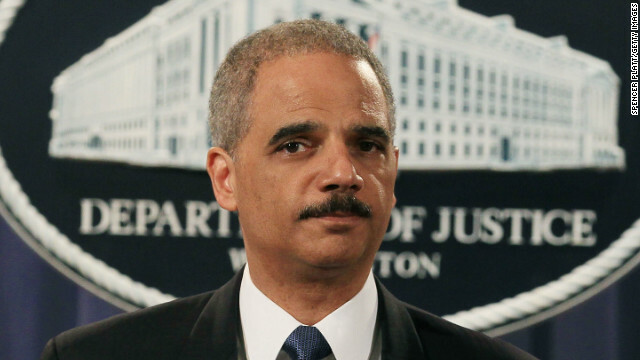 Congressmen Jim Moran, Bobby Scott and Gerry Connolly on Wednesday asked Attorney General Eric Holder to investigate a Republican-hired firm, Pinpoint, amid allegations of voter fraud. Washington (CNN) - A federal court panel in Washington Wednesday ruled in favor of South Carolina's voter photo ID law, but said it cannot go into effect until next year because there's too little time to implement the new law for this November's election. 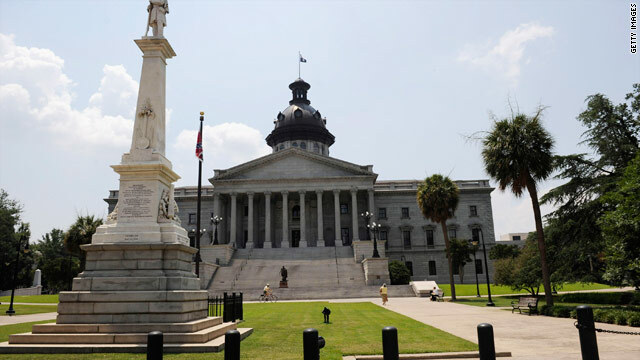 The three-judge panel said South Carolina's law does not discriminate against racial minorities as the Justice Department and other opponents had argued.